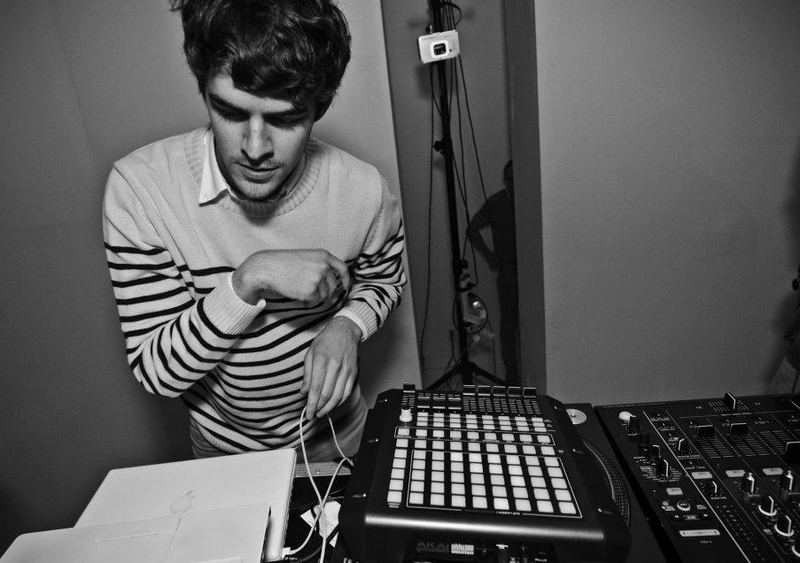 2013 has been a year full of Ryan Hemsworth remixes, ranging everywhere from Outkast to Backstreet Boys, and he’s also had time to release Guilt Trips, his debut LP, back in October. Now Hemsworth has sprung a whole new set of remixes upon us, including Lorde’s “Ribs” and Beyoncé’s “Mine.” The tracks are included in a 10-track collection entitled ☺RYANPACKv.1☺, which also features remixes of R. Kelly, Danny Brown and more. ”I played like 200 shows this year. If you came out… wow. If you stayed at home and listened to my music… wow. If you’ve supported me in any way this year, I thank you and I owe you. Here’s an offering: 10 unreleased songs. Share, re-upload, share. Let’s make 2014 awesome and not boring,” said Hemsworth in a note about the mixtape. You can listen to a couple of the remixes and see a tracklist of the mixtape below.